Newstead House is one of Brisbane’s most iconic historical sites and the perfect location for your next function. This popular function venue gives you the opportunity to choose from a variety of unique spaces in which to host your next event. 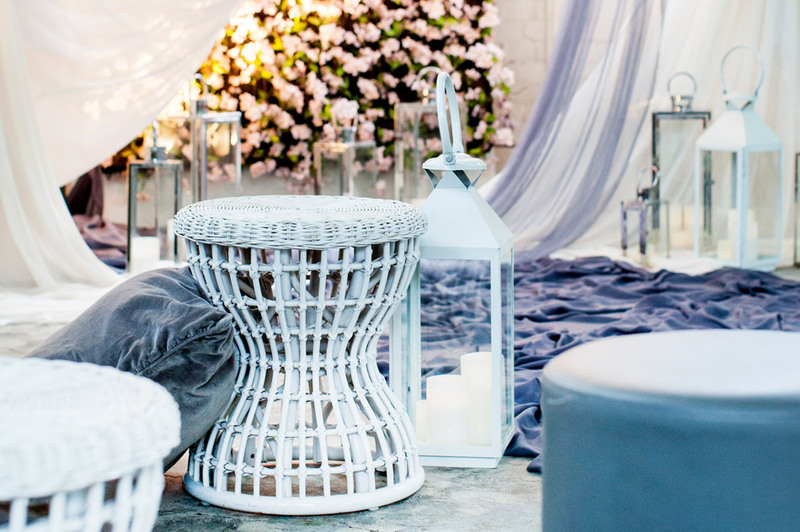 Below are two of Newstead’s most popular function spaces with suggestions on how you can have them styled for your big event. 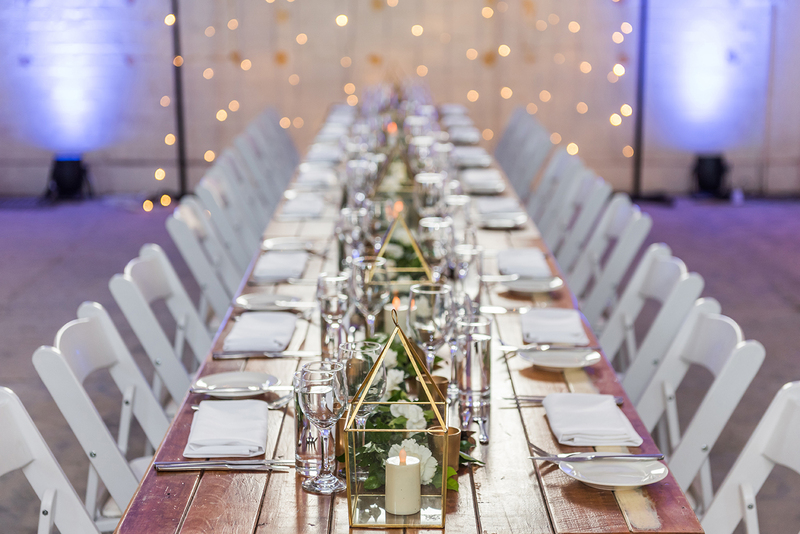 We teamed up with Styled Events and Brandition to create this shoot. This function space sits to the side of the main building at Newstead House. This space is open plan and minimalistic giving you the chance to make your own creative vision for your event come true. The adjoining courtyard features a lily fountain and is surrounded by perfectly manicured gardens. 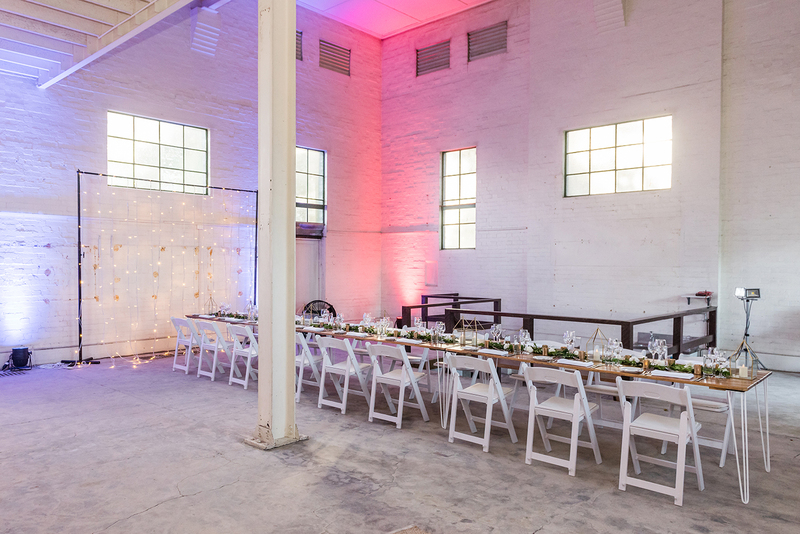 For a truly romantic wedding ceremony, try contrasting The Substation’s edgy industrial interior against pastel shades of blue, white, pink and purple. A wall of light pink flowers behind where the bride and groom will stand adds a touch of classic elegance to this modern space. 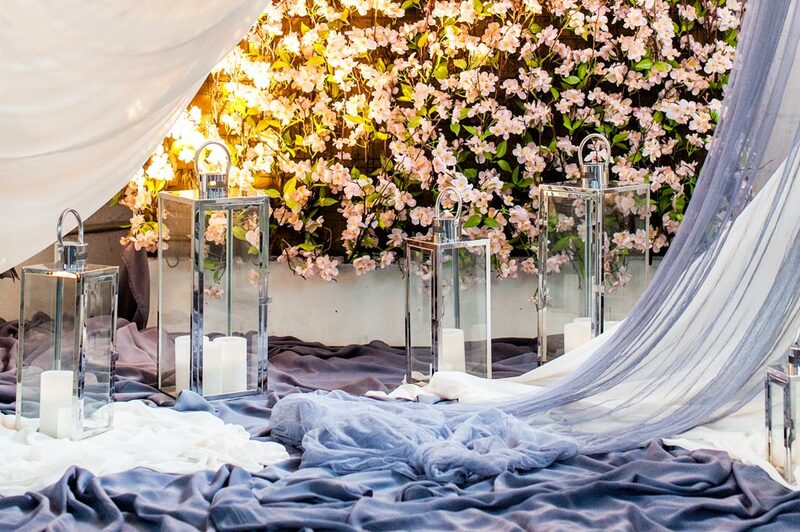 Layers of soft materials draped from the ceiling can be used to form a dreamy canopy over the couple as they say their vows. An eclectic collection of candle lanterns will add depth and personality to the event while simultaneously providing atmospheric lighting. 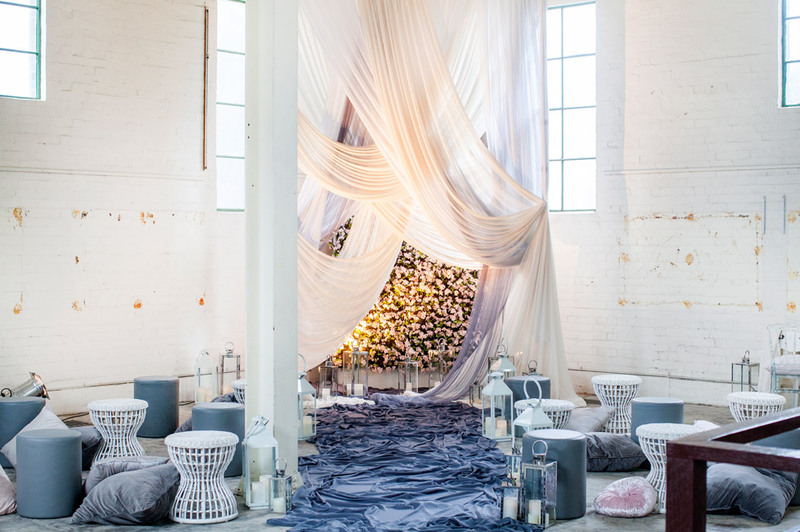 For an aisle use a long strip of faded royal blue material and arrange in a way that creates a textured effect to further offset the striped back industrial style of the space. Following the ceremony, guests can gather outside in the courtyard around the bubbling lily fountain. Here a classic wrought iron garden furniture will be draped in soft materials in light pastel colours carrying on the theme from inside. Make the most of Newstead House’s unique historic surroundings for your next corporate dining event, with a striking cocktail party or seated banquet in the original substation. 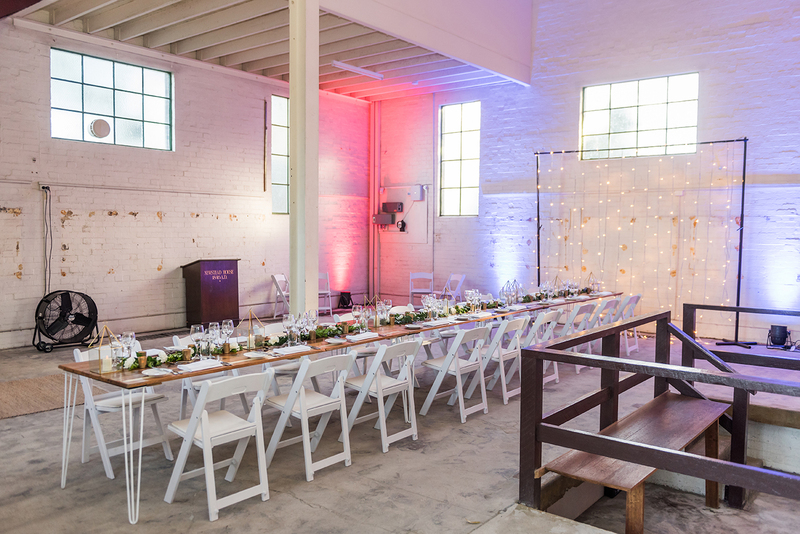 Echo the style of the minimal space with a classic white dining setting, and let your guests take in the one-of-a-kind features of the historic industrial venue. 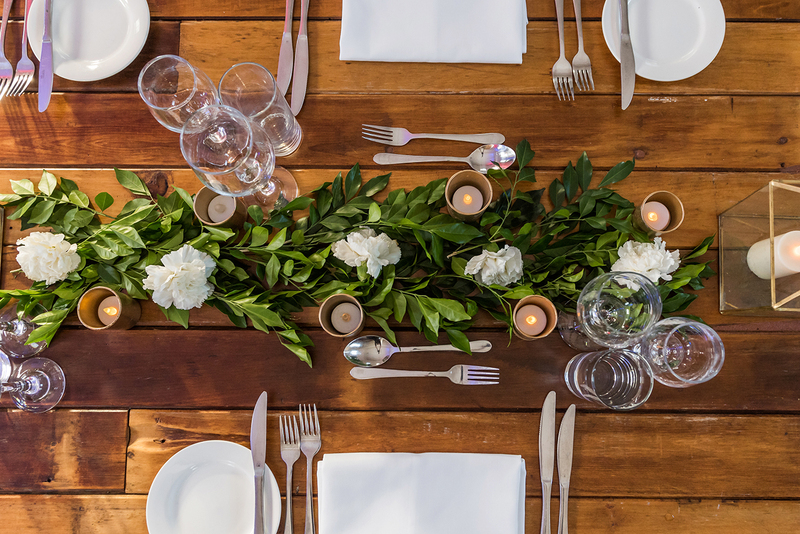 For styling, use on-table additions like tablecloths, crockery, and decor to create a festive mood to suit the mood of your corporate event. With room for 100 guests in a cocktail arrangement, or up to 40 at seated affairs, this industrial venue is a versatile and attractive backdrop to host your next corporate event. The dining room at Newstead House is the perfect place to host a dinner party event for any occasion. You may be celebrating a birthday, an engagement or hosting a corporate event. 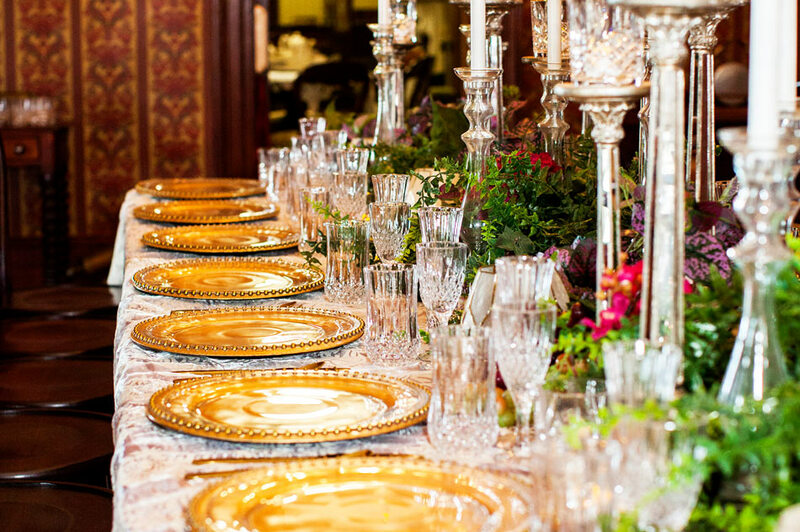 Whatever the occasion, this historical space will add an air of elegance and class to any dinner party function. This dining room radiates opulence and old world charm. From the royal red curtains to the classic 18th-century wallpaper, this function space is dripping with character and history and will allow you and your guests to enjoy a truly regal dining experience. 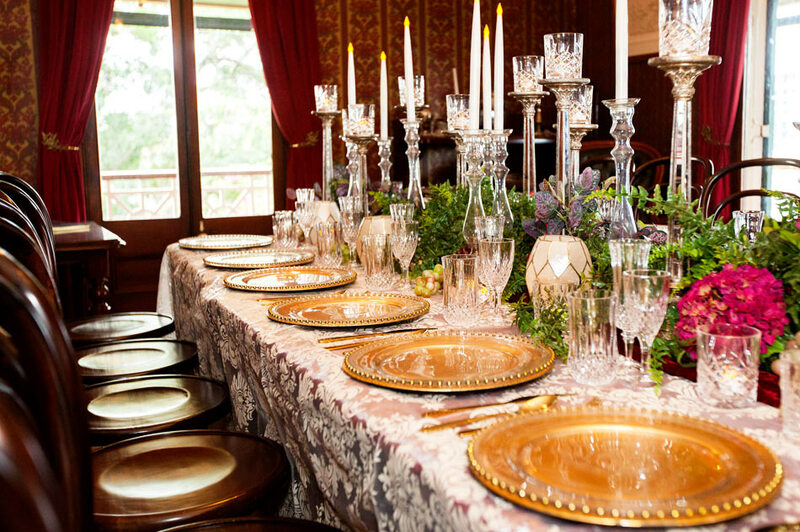 For the ultimate dinner party, decorate the table using items that honour the room’s history. 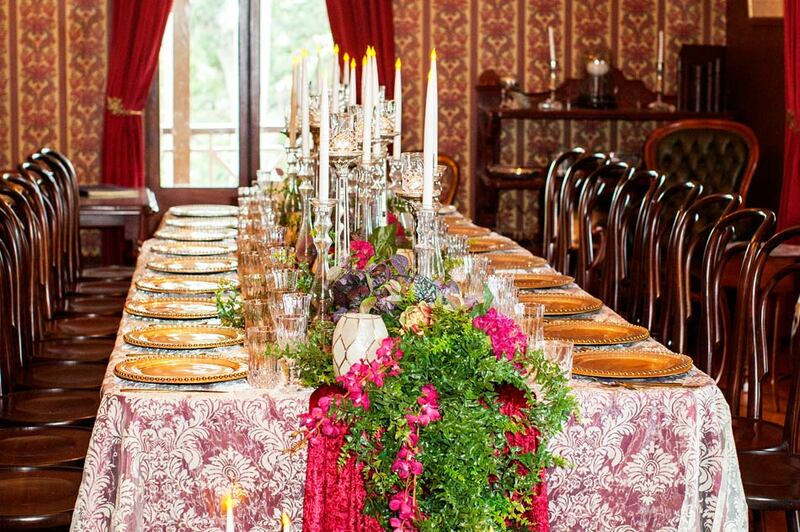 Start with a deep red tablecloth topped with lace. 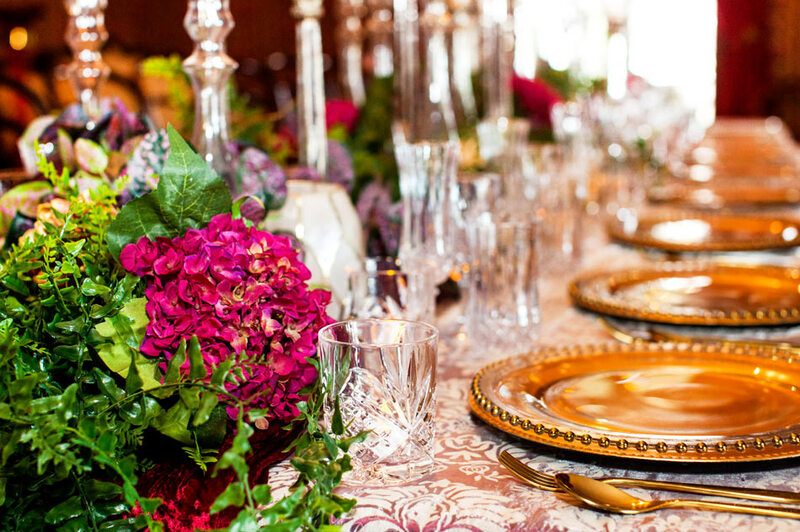 Golden coloured dinner plates will suit the colour scheme of the room but also continue the theme of grandeur. Use long stem candles in classic brass holders to create atmosphere through lighting. 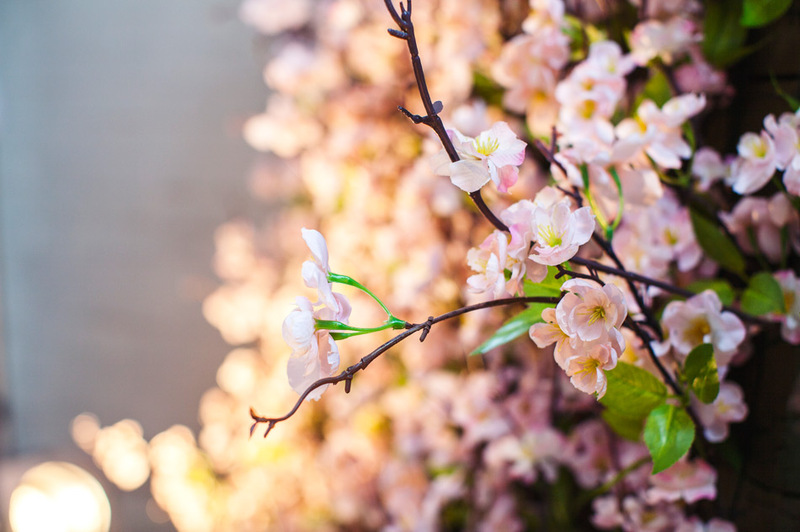 Finally, bring life to the table settings with an elegant flower arrangement down the middle and flowing over the tables side creating a waterfall effect. If you are interested in hiring out a function space at Newstead House, please make an enquiry but clicking the button below.